Juniors – Junior players need special attention to insure they are playing with well fitted clubs throughout their youth. The fitting service for juniors rests on the level of the player and will range from a simple height measurement to going on the Trackman Launch Monitor. We realise that keeping the little treasures in the right size clubs can be costly as the set will likely need changing every 18 months. We offer a non profit service of putting parents in contact with each other to sell used junior clubs privately along with making sure they are suitable for the new player. Seniors – Senior players by in large crave one main desire. DISTANCE and then maybe a little more DISTANCE. Obviously there are many others factors that need to addressed to find the perfect fit but we specialise in getting mature golfers further down the fairway and hitting more greens in regulation. Ladies – Data shows that ladies keep their golf clubs for 3 times the length of the average male so remember the section about not wasting time! Best get yourself the correct set ladies or you’ll be playing with the wrong kit for quite a while… We hold a super range of ladies equipment in demo heads and shafts so we are sure to be able to partner you with the perfect equipment to compliment your swing characteristics. 20+ Handicaps – The fact that you are on our site reading this you are clearly keen to take your game to the next level. Whilst your shots and scores may be a little inconsistent at this time a correct fitted set of clubs will seriously benefit your golfing future and will make a marked difference to how quickly your handicap comes down. Correctly fitted equipment will naturally help develop good swing traits. Sound good? 10 – 20 Handicaps – You guys are getting ever closer to the magical and much sort after single figure handicap mark. During this time a transition in equipment type is commonly needed. Club head speeds are normally increasing and gaining that extra consistency has never been more important. At Custom Lab Golf we will arm you with the equipment to compliment the task at hand. To improve. 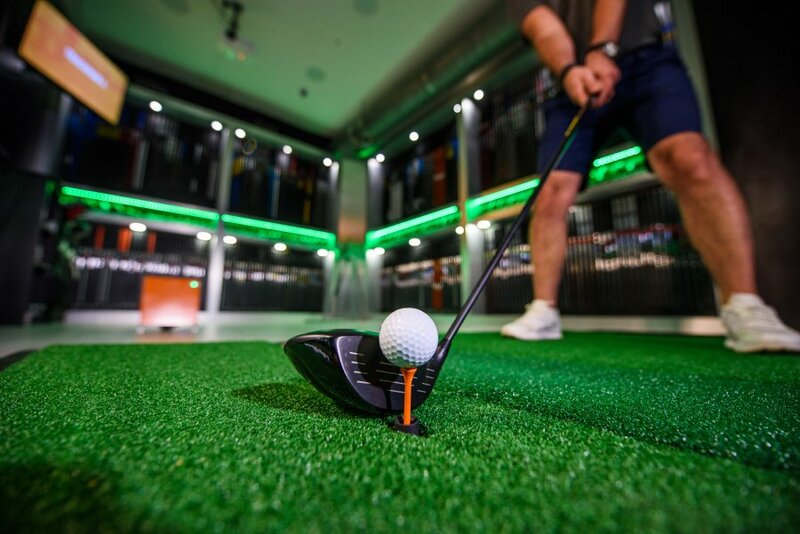 Elite Golfers – Single Figure Handicaps and Professional Golfers – Having achieved a level of golf that many can only dream about hopefully you’ve celebrated your success within the game but chances are you won’t rest on your laurels for long. Whether your an 8 handicapper on a mission to 4 or a +1 striving for +3 any edge possible should be embraced. This is the game at it toughest, the margins for error are slight. Fine tuned equipment is an absolute must to achieve the summit of your potential. We will insure you are partnered with the best possible equipment to get you to where you are going. Occasionally we would like to newsletters and offers and the latest info from Custom Lab Golf by Email, post, SMS and other electronic means. We take your privacy very seriously and will only use your personal information to administer your account and to provide the services you have requested from us. If you consent to us contacting you for this purpose please tick to say how you would like us to contact you.